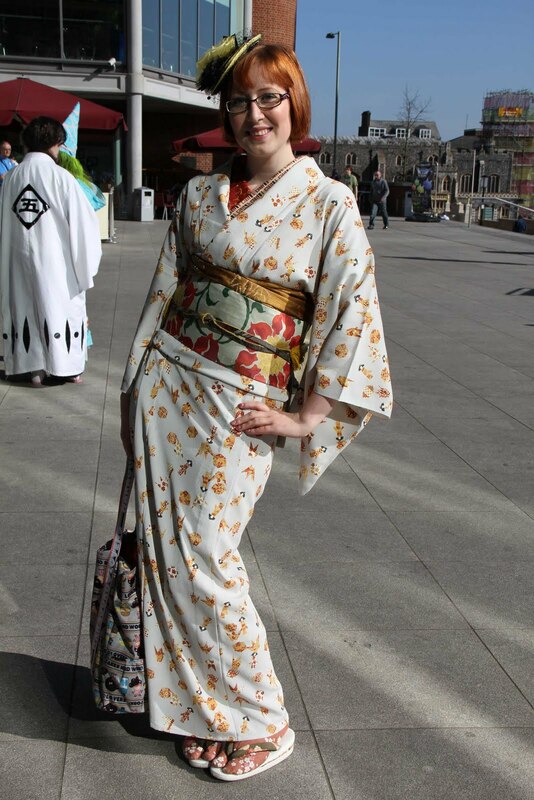 Not surprisingly my favorite kimono items are also my most used ones. I love this kimono because I've decided that it's non-seasonal one, and even if paper cranes and big sister dolls (Ane-sama nyngyo) do have a season I don't care! The same goes for obi. 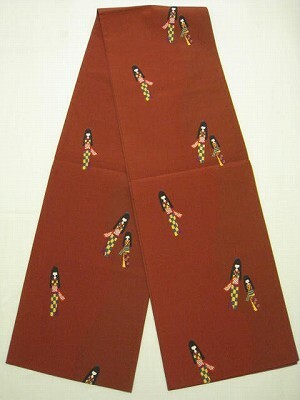 Although it is a fukuro, it so informal looking that I have no problem wearing it with komon. I would say that these two items are the best two purchases I've ever made :) And they look great together too!